Fashion Calitta Formal T-Shirts, Stylish Blue Social Shirt Stylish Casual Men's Casual Long Sleeve Button. Buy men's clothing online at Calitta. 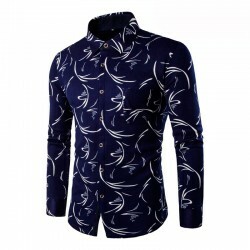 Fashion Mens Shirts Calitta, Shirt Design Asymmetrical Blue and White Casual Men's Casual Social Button. Buy online at Calitta stores. Collection Calitta casual shirts. Men's Casual Shirt Casual Short Sleeve Gray Casual Cotton and Polyester material. Buy online with 20% discount. Buy Mens Formal Shirts in Calitta. 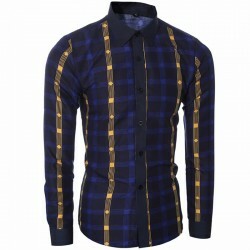 Buy Mens Formal Shirts in Calitta. Social Print Holiday Long Sleeve Casual Day Party Shirt. 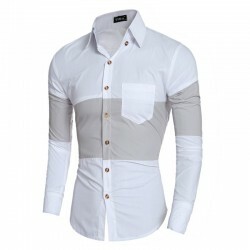 Fashion Slim Fit Shirt. 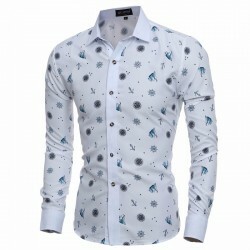 Fashionable Men's Shirts Calitta, Casual Men's Casual Shirt Casual Various Colors Plain Print. Buy Calitta men's clothing online with 20% OFF. Fashion Calitta Social Shirts. 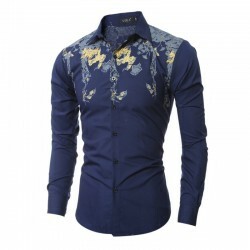 Slim Fit Floral Men's Summer Shirt Casual Luxury Luxury Vacation. 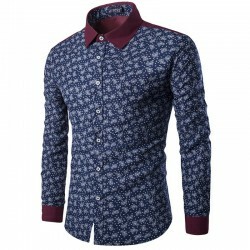 Buy Shirts and clothing online at cheap Calitta Stores. 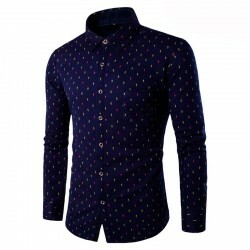 Fashion Calitta Shirts, Social Shirt Slim Fit Polka Dots Men's Casual Long Sleeve Casual Button. Buy online now at Calitta stores. 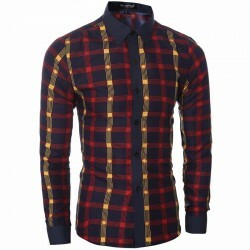 Men's Fashion Shirts Calitta. 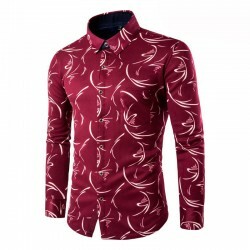 Social Red Slim Fit Men's Social Work Shirt. 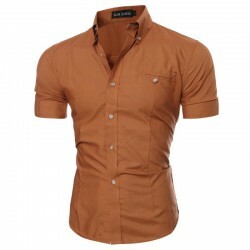 Buy clothes for men online. 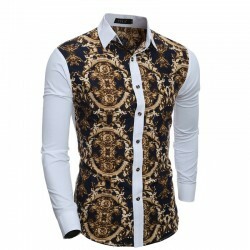 Fashion Mens Vintage Calitta Shirts. Fashion Mens Vintage Calitta Shirts. 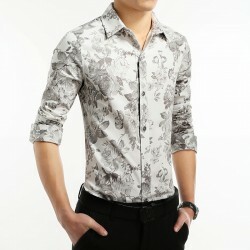 Social Floral Slim Fit Men's Shirt White Vintage Long Sleeve. Buy clothes and shirts online at Calitta. Fashion Calitta Men's Summer Shirts. Fashion Calitta Men's Summer Shirts. Floral Print Summer Holiday Slim Fit Long Sleeve Shirt. Buy clothes online at Calitta stores. Fashion Men's Shirts Calitta. Fun Shirt Printed Slim Fit Men's Casual White Slippers. Buy clothes for men online at Calitta Stores. Fashion Shirts Party Night Calitta. Fashion Shirts Party Night Calitta. Black Social Shirt Retail Male Slim Fit Striped Party Club. Buy clothes for men online at Calitta stores. Fashion Men's Shirts Calitta. Casual Slim Blue Shirt and Red Men's Social Long Sleeve. Buy online clothes online at Calitta stores. Men's Fashion Calitta. 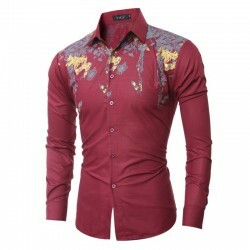 Tropical Red Slim Casual Men's Casual Casual Long Sleeve Social Shirts. Buy shirts online at Calitta. Fashion Mens Shirts Calitta. 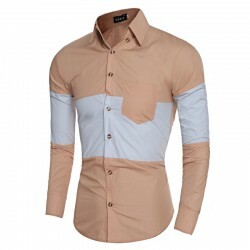 Degrade Shirt Slim Slim Mens Casual Social Button Long Sleeve. Buy online at Calitta stores.